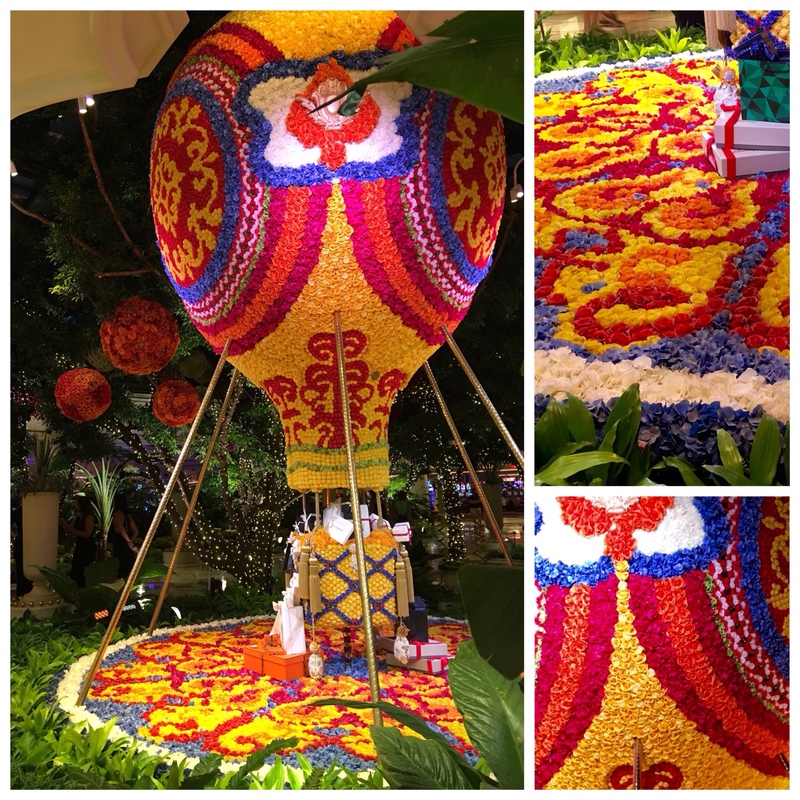 The Wynn’s magical floral hot air balloon is located in the atrium. It was designed by Preston Bailey and originally displayed in 2013. It is a permanent display measuring over 20 feet high and weighing in at 4,000 pounds. The flowers (approximately 60,000 of them) are changed out every three weeks. One might wonder about the wisdom of extravagant flowers in a desert but the effect is mesmerizing, emotional, fragrant. If Las Vegas is a temporal mirage, well, the Wynn’s atrium might be its extravagant apex. Brightly colored but dreamlike: Art can be made of flowers (re-made every three weeks). Always the same, always different. Not from paint or painters and not for museums or collectors. I saw it, you can see it; no admission except a trip to Las Vegas. Is there anything so special, so luxuriant, so over-the-top as a flower bud— give or take 50,000? January 2, 2019 in Culture. 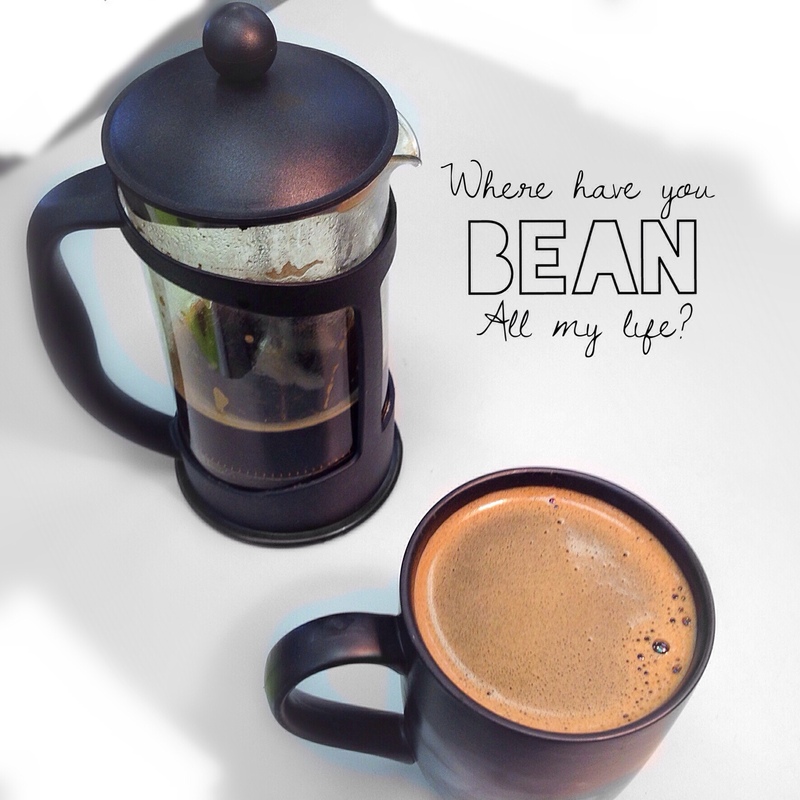 Tags: 21st century, Art, Art History, Las Vegas, Photography, Poetry, Sculpture, Travel, U.S.